In this modern day, items that only adults enjoy before are also being done by kids with the supervision of their parents. This includes having Saturday dates with their set of friends and going out of the mall and other places to have more time with their colleagues. Other kids even have their own weekend groups where they hang out on specific places to catch up with the weekly lives of each other. On the other hand, there are activities that only kids are interested of doing before that is actually being done by adults today. 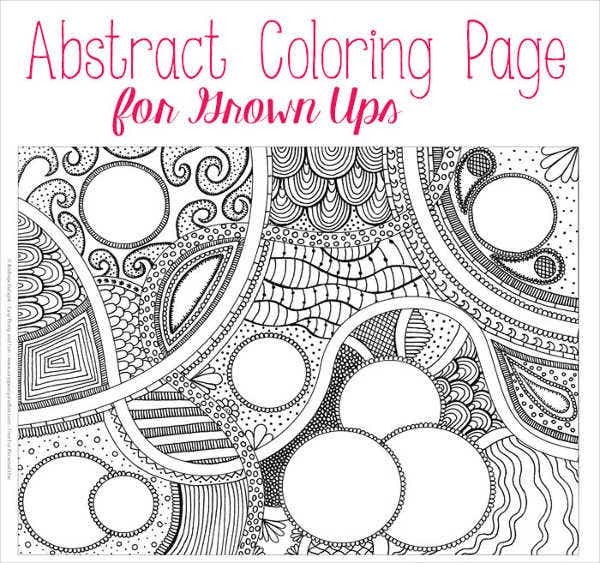 A great example of it is coloring pages. If you are already an adult or considers your self one and wants to know why this activity has been very popular. 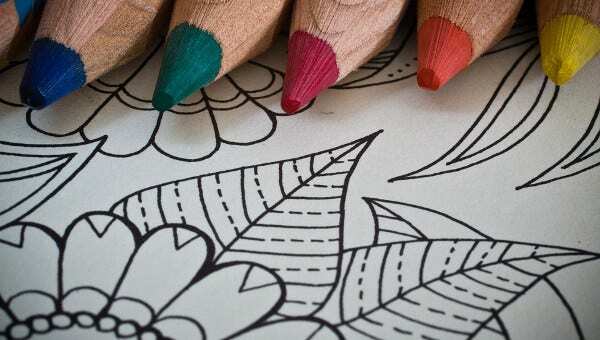 The coloring materials to be used varies. 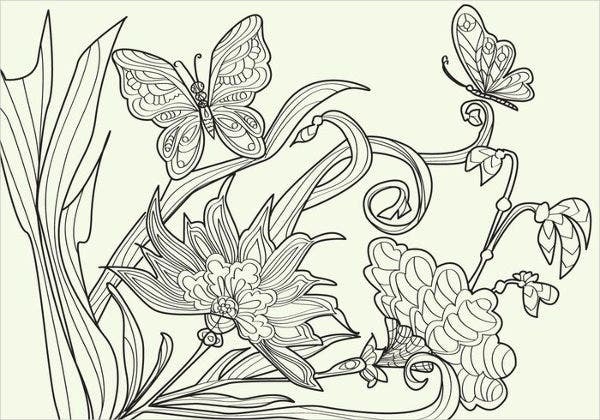 There are coloring books for adults that look better when finished if the material used for coloring is watercolor or oil based pastels. Since it is intended for the use of adults, a broader use of material may also be considered. 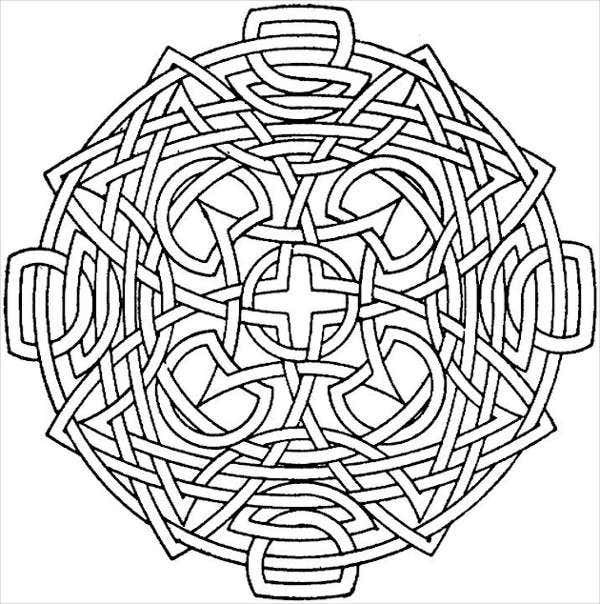 The themes of the coloring book is not as simple as those of children’s coloring books. 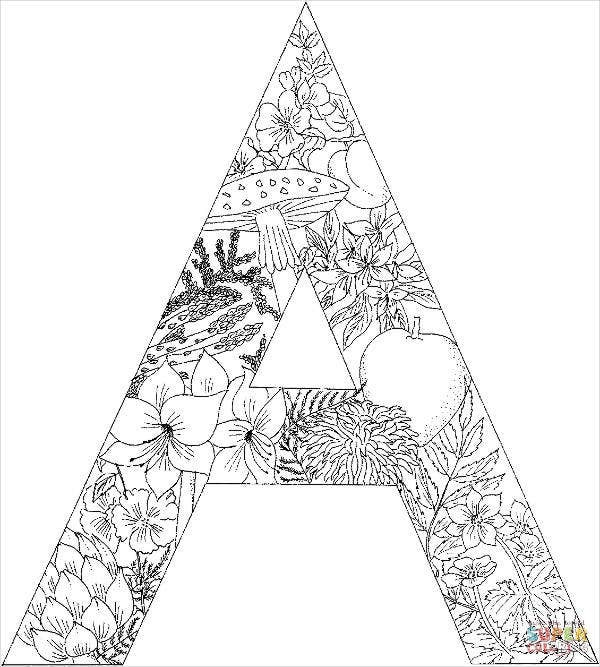 If children’s coloring books mostly contains flowers and animals, themes of adults coloring pages may include marine biodiversity, space, forest features and a lot more that is not easily visually understood by kids. Details are more complicated. 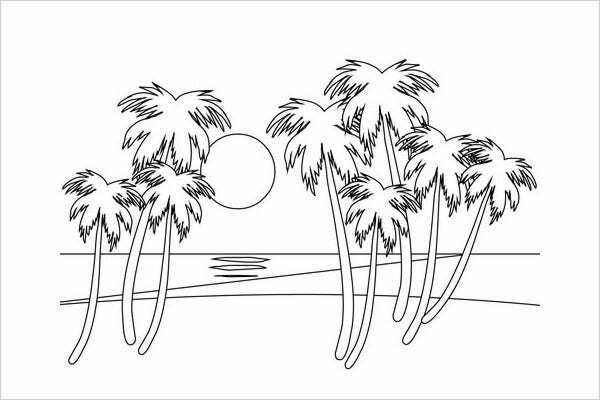 Coloring books for adults tend to develop more lines and specific details that cannot be seen on children coloring books. Some line patterns are too small that you really need a well sharpened coloring pencil so that you can draw within the bounds of the item. 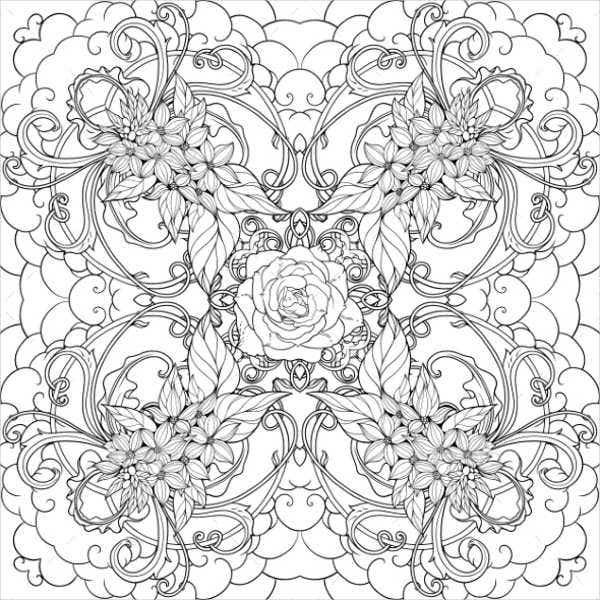 Our adult coloring pages, and other coloring books for adults have variations in terms of the aesthetic and design of different pages. 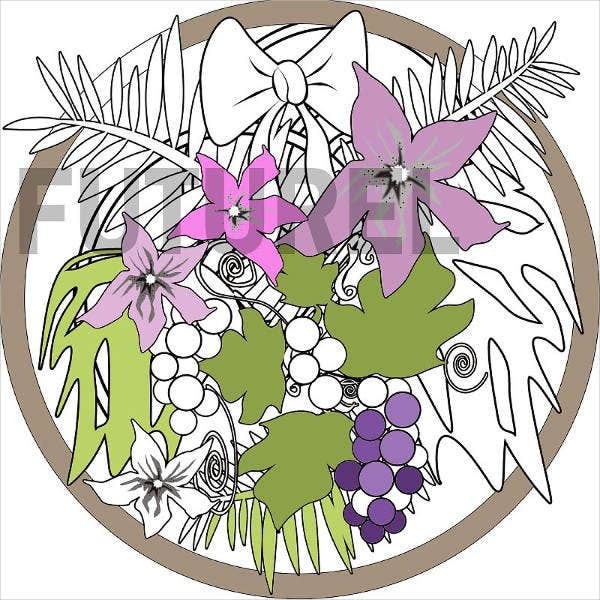 Different coloring techniques must be done to create a coloring page more attractive. 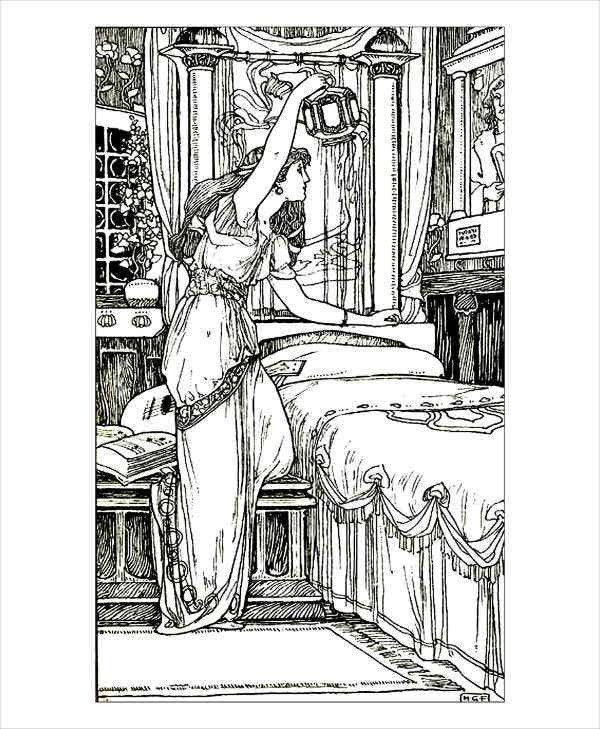 It truly depends on what is the page to be colored. If you are already working, it is most probable that you have your day offs from work during weekends. Going out can be costly sometimes so having something interesting to do in the comforts of your own home is a good thing. 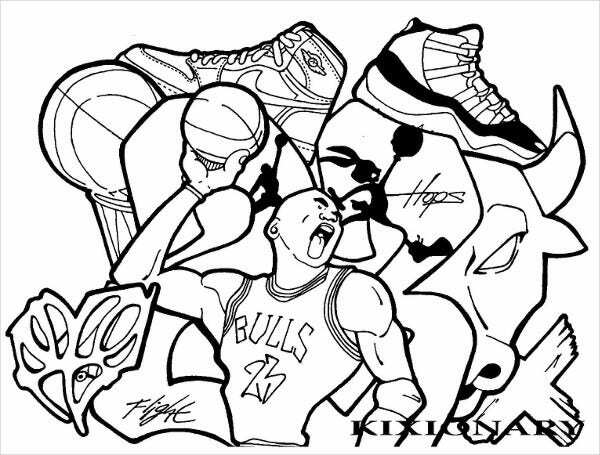 Adult coloring pages help adults to do something if there are no plans written on their professional calendars and daily appointment logs. Being an adult can really be stressful due to many factors. 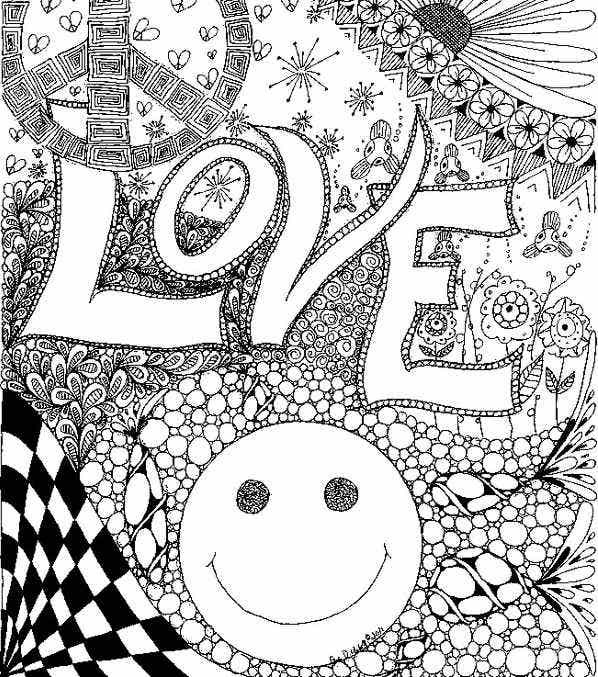 Having an adult coloring book can basically release that stress out as adults focus on how the output will look like rather than thinking what stresses them over and over again. It serves as a diversion for a specific period of time and help adults in the process of peace of mind restoration. It releases the creativity of an adult as well. There are only a few things that an adult can be creative at compared to when they were still young especially if they are already working in a professional environment and their time are mostly consumed by the tasks that they need to do. 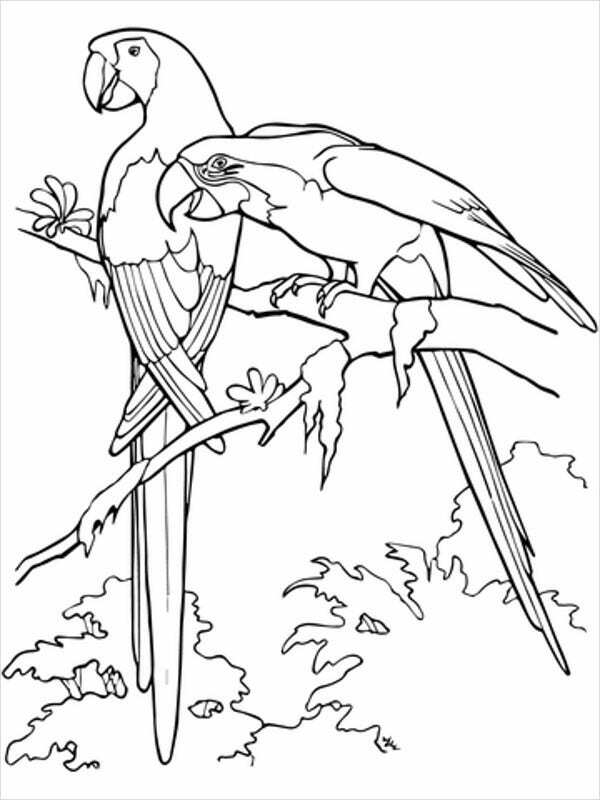 You may take a look at our animal coloring pages if you want to have coloring pages with the specific theme provided. 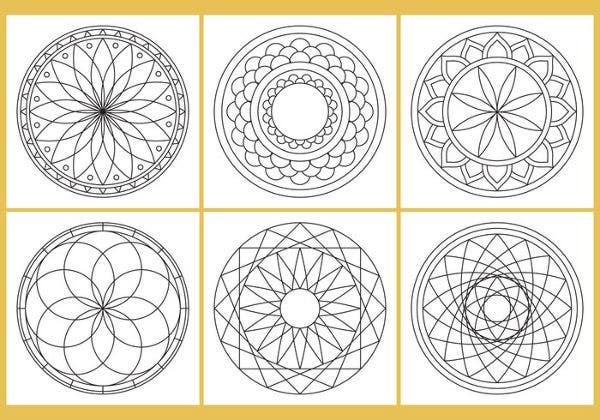 All our templates are ready for download and printing.